Seven in 10 people age 65-plus will need chronic illness care later in life. And most are unprepared for the financial cost. Most people have a basic understanding of life insurance: as a product that provides a death benefit for loved ones left behind. But what about using life insurance to protect against other financial risks? The chances of a long-term illness, for instance, are greater than many people realize. More than one out of every four of today’s 20-year-olds will become disabled before they retire. And, seven out of 10 people age 65 and older will need chronic illness care later in life. 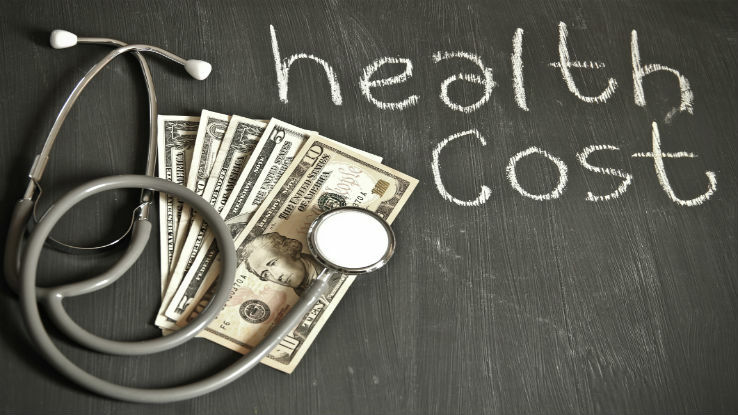 Most Americans are unprepared for the financial costs of a long-term illness. Two-thirds of people surveyed by Bankrate in 2014 said they have less than six months’ worth of living expenses in emergency savings. And half have set aside less than three months’ worth of expenses. It’s no surprise, then, that medical bills are the leading cause of U.S. bankruptcies. While it may surprise many of your clients, life insurance can help them overcome this challenge by integrating a chronic illness rider, which offers some important benefits over a long-term care (LTC) rider. A chronic illness rider is an accelerated benefit rider. Unlike an LTC rider, the insured only pays for the rider when used. It allows the insured to access a portion of their death benefit early if he or she is diagnosed with a chronic illness and eligibility requirements are met. Health License Required to Sell? Permanent Condition Needed to Qualify? Your clients count on you for protection against a variety of financial risks. By helping them understand the need for protection against chronic illness expenses and determining which approach is best for them, you can provide a much-needed service while building relationships and enhancing your credibility.